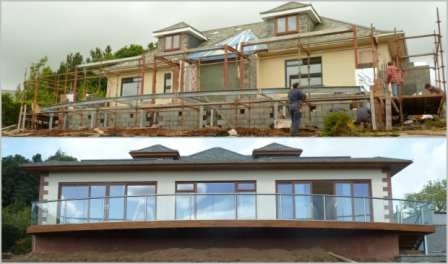 We love to help, and we love to get involved in the details, be it through you direct, the architect, builder, structural engineer or whoever is running the technical side of your project. We have many solutions available, all of which use our standard elements and keep the costs reasonable. But – and this is an important ‘but’ -we need to be involved early and be able to help influence the implementation.